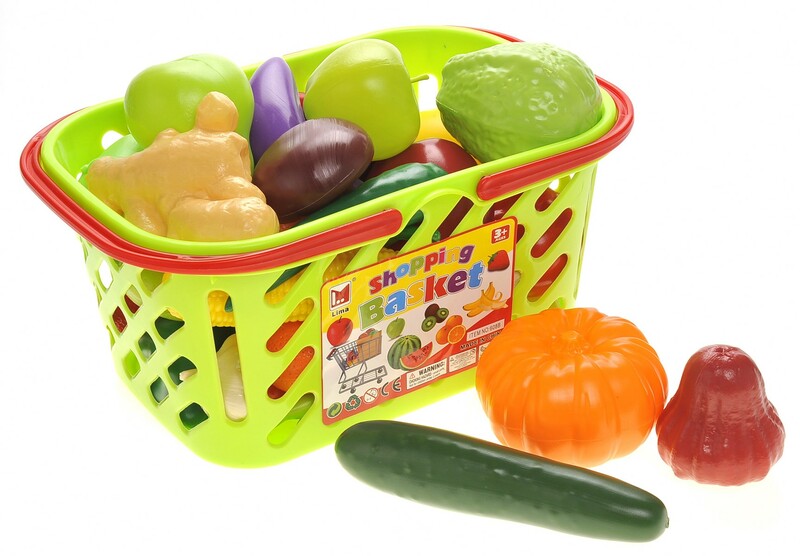 Master Box Dimension : 24" X 13" X 22"
This playset includes a mix of fruits and vegetables, packed into one little basket. 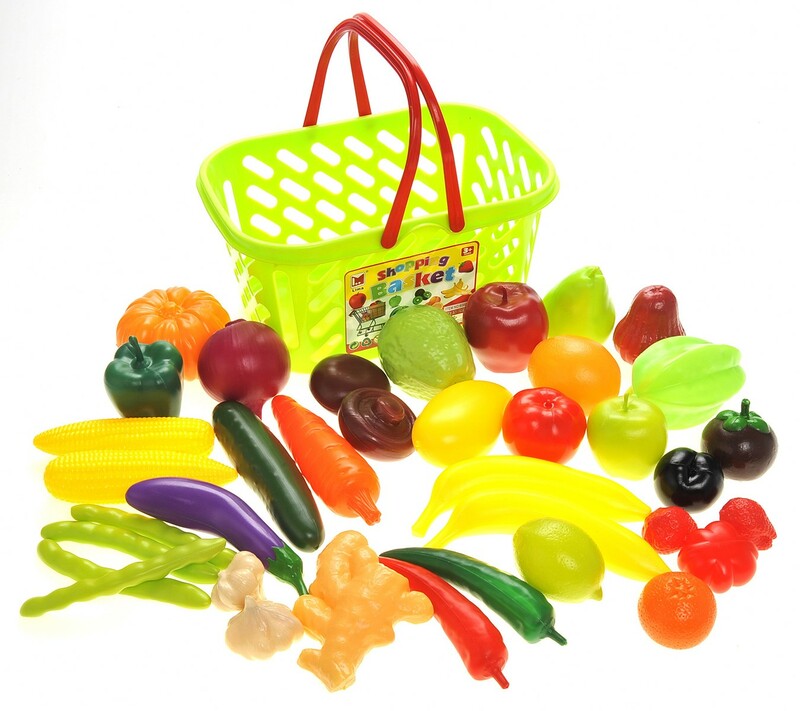 The fruit and vegetables playset is great for educational purposes like teaching kids the color of the fruit, the name of the vegetables, and so much more. 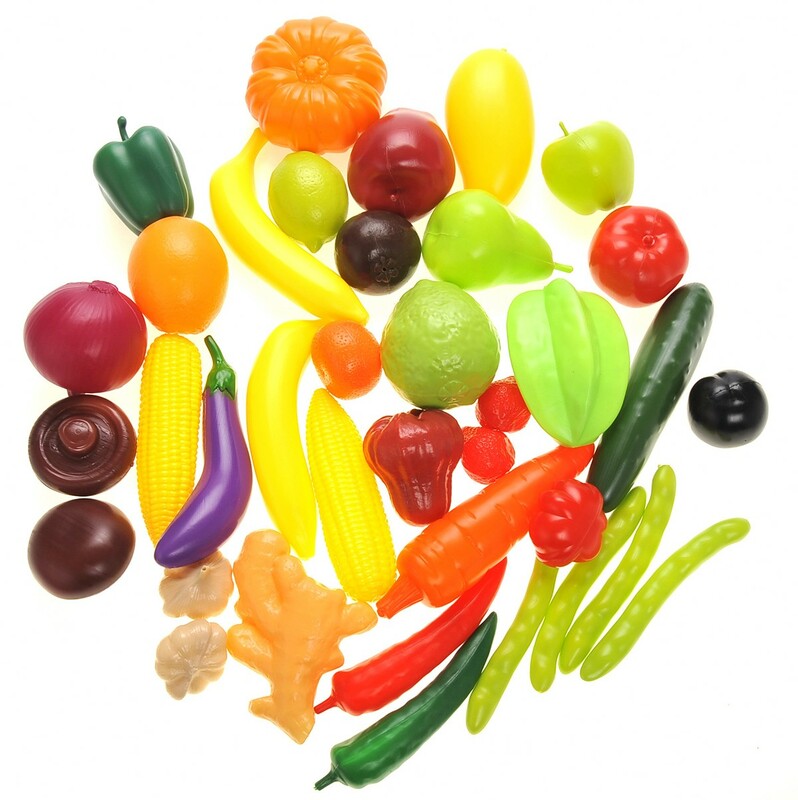 Let them learn about all the different types of fruit and vegetables. 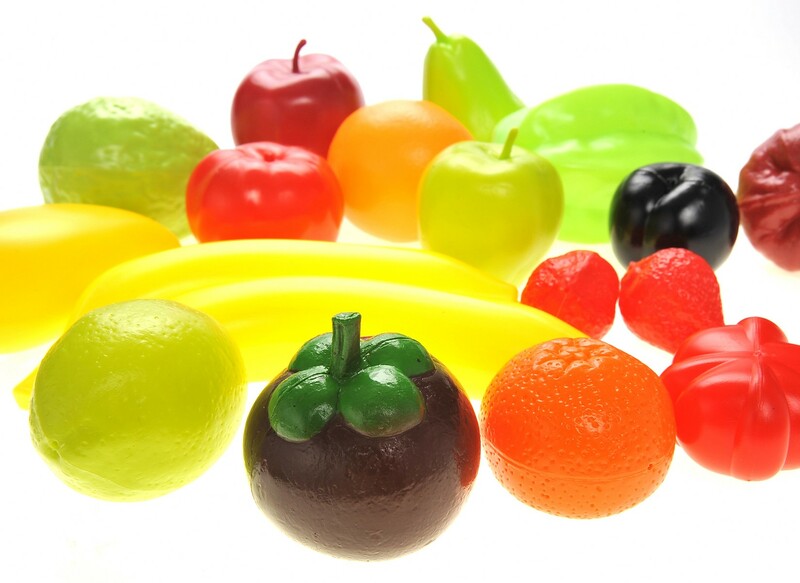 It comes in 38 pieces and they look amazingly like the real ones with lots of detail. This playset is great for imaginative play and kids can work on their social skills.